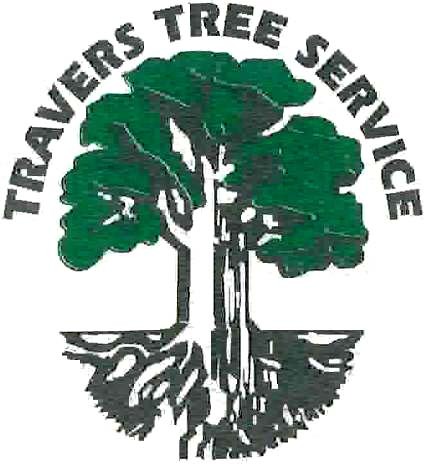 At Travers Tree Service our goal is to educate and advise our clients in all arboricultural matters. This section of the website is provided to describe the terminology used on our estimates, describe good tree care practices, and improve arboricultural understanding. Crown cleaning is the removal of dead, dying, diseased, crowded, weakly attached, and low-vigor branches and waterspouts from a tree crown. Crown thinning includes crown cleaning and the selective removal of branches to increase light penetration and air movement into the crown. Crown reduction is used to reduce the height and/or spread of a tree. 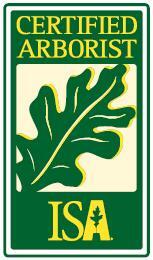 This is the most artistic, technical, and time consuming procedure in arboriculture. Crown restoration can improve the structure and appearance of trees that have been topped or severely pruned. This process may need to be repeated over many years depending on the condition of the tree. Crown raising removes lower branches of a tree in order to provide clearance for buildings, vehicles, pedestrians, and views. It is important that a tree have a least one-half of its foliage on branches that originate in the lower two-thirds of its trunk to endure a well-formed structure. Sometimes called suckers, waterspouts are upright and numerous growths that result from improper pruning. Waterspouts form weakly attached branches that become a hazard as they grow larger. Tree is cut as close to ground level as possible, leaving the tree stump in its place. Tree stump is ground down six to eight inches below ground level. Primarily done for cosmetic reasons, the stump core will still be in the ground but not visible. For this reason, planting in the immediate area is not possible. The tree stump and large visible roots are completely removed18 to 24 inches below ground level. This removal process will allow for new planting or construction in the area. The removal of dead fronds to a 45 degree angle on the trunk (no shaving, skinning, or sculpting on the trunk included). To carefully shave and remove all old "thatch work" leaving the trunk smooth in appearance. Usually a one-time project. Once this process is completed the trunk will remain smooth. 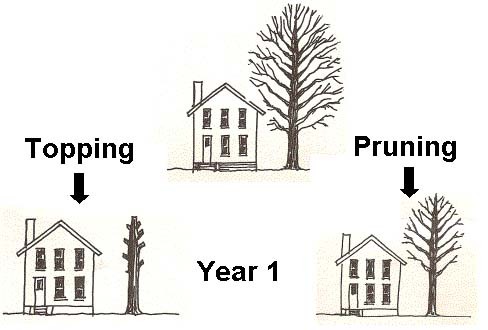 When a decision is made to reduce the size of an older tree, it can be topped or pruned properly. Although the speed and nature of regrowth will depend on species and local factors, any comparison of irresponsible topping vs. competent pruning will be dramatic. The topped tree is an ugly stub and a remnant of a once lovely tree. If pruned properly, size is reduced but form and beauty are retained. Vigorous waterspouts have sprung out of the topped tree in large numbers and are growing with abnormal rapidity. The pruned tree adds growth more slowly and more normally distributed. In a relatively short time, the topped tree is as tall and far bushier and more dangerous than it was to begin with. The properly pruned tree is safer, more beautiful , and its size is better controlled. Plant the right tree--90% of our tree removal requests are spawned by inappropriate tree selection. Let us help you determine the correct tree for your location. Trunk and Branches--Protect from physical damage (e.g. lawn mowers, weed eaters, vehicles). Keep water away from the trunk of the tree. Water allows fungus and other diseases to attack the tree. Roots--Most of a trees roots are within 12 inches of the soil surface and may extend out from the trunk as far as twice the height of the tree. With that in mind any construction or digging in that zone may impact the health of the tree. Tree roots do not grow well (or at all) in compacted, oxygen poor soil (e.g. under paved streets or sidewalks). © 2007 Travers Tree Service All Rights Reserved.